from Brookings, SD, Cameron’s Corner, 3 ¼ miles north on County Hwy 9. 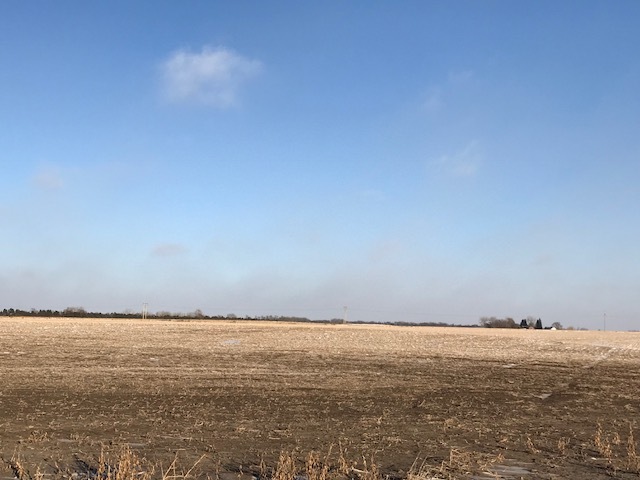 TUESDAY, FEBRUARY 6, 2018 SALE TIME: 10:00 A.M.
Nearly all tillable farm with an excellent location, less than 4 miles from Brookings! This farm is located on a tar road and is just a short drive to both Brookings and Volga. Along with having rural water across the road, this 40-acre farm has approximately 38 tillable acres with excellent eye appeal and is located in good agricultural area. According to the FSA Office, the farm has a corn base of 37 acres with PLC yield of 138 bushels. This farm represents an excellent opportunity for an income-producing property that also allows the ability to build the country home of your dreams on. Take the short drive to see this property for yourself! contact the auctioneers or visit our website www.burlagepeterson.com. TERMS: 10% non-refundable earnest money deposit due day of sale with balance due on or before March 6, 2018. Title insurance and closing fee split 50/50 between buyer and seller. Seller to pay 2017 real estate taxes in 2018. Buyer to pay 2018 real estate taxes, payable in 2019. This property is sold subject to easements and restrictions, if any, and is sold subject to confirmation of owner. Information contained herein and all statements made herein are believed to be accurate but not guaranteed. Auctioneers and Realtors represent the sellers in this transaction.